I am a veteran trial attorney and have handled thousands of cases, both criminal and civil, from homicide to multi-million dollar injury cases. It will be an honor to handle your case, as well. I promise you excellent representation. I was the featured defense attorney on the CBS 48 Hours Mystery program “The Taylor Behl Murder” and my debut novel, A Silent Tide, won the 2014 National Indie Excellence Award for best legal thriller in the country. Education plays an important role in my life. I was twice elected to serve as a member of the Mathews County School Board where I also served for seven years as Executive Board member of the Chesapeake Bay Governors School. I have also served as adjunct faculty at Rappahannock Community College teaching courses in both law and novel writing and publishing. I graduated from Virginia Tech with a Bachelor of Science degree in Clinical Psychology and received my law degree from the University of Richmond in 1987. 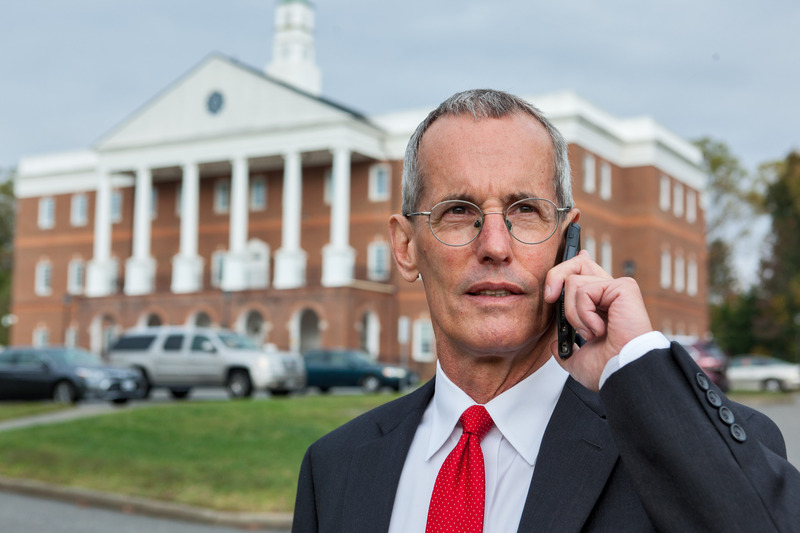 My law offices are located at 6558 Main Street, Suite 6, Gloucester, Virginia 23061. The land line is 804-694-1111. My cell is 804-815-4200 (call or text anytime). Email is johnsonlawcenter@gmail.com.